Superior in performance, superior in style. 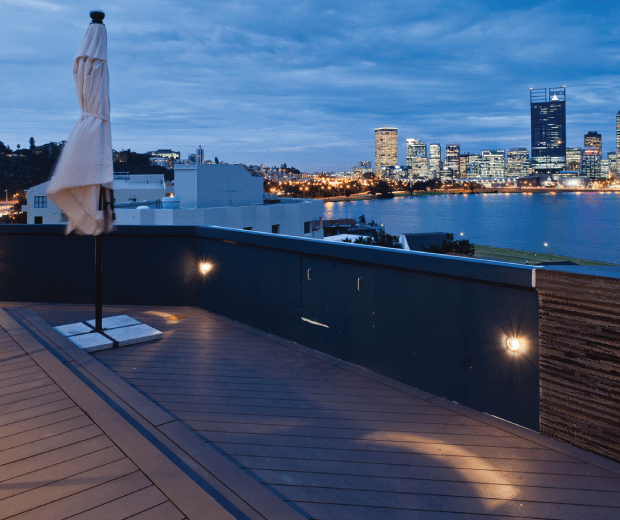 Offer your clients exceptional value with our composite decking solutions. Superior in performance, superior in style. Easy to install, easy to maintain. Perfect for when only the best will do! We understand in the building trade, speed, efficiency, and reliability are crucial factors in the success of a project. That’s where QwickBuild, ResortDeck, and EcoDecking comes in. 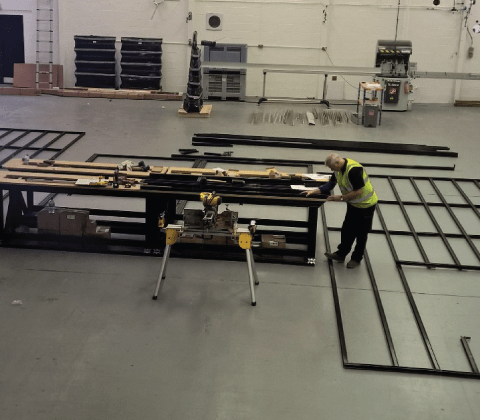 Gain the quality, speed, reliability, dependability, and cost advantages you need to amaze your clients, whilst slashing installation times and labour requirements by a significant margin. 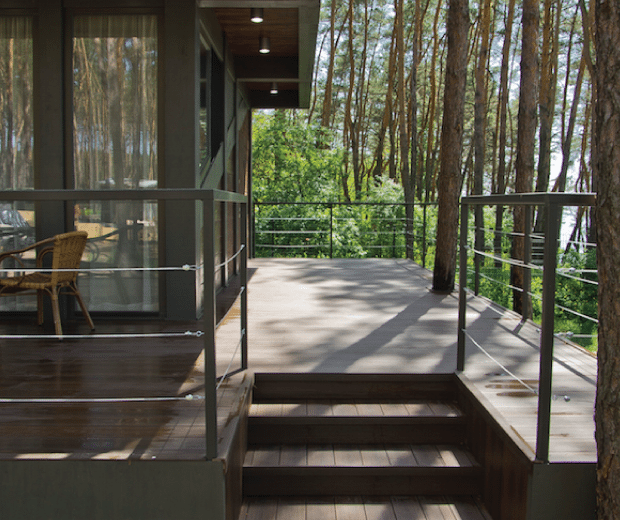 Winning outdoor living solutions for both you and your clients. 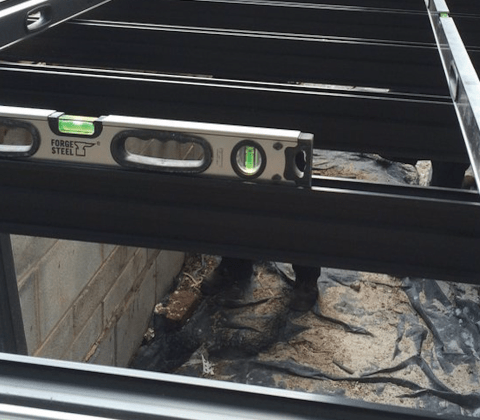 The QwickBuild Marine Grade aluminium sub frame is setting new standards in the construction industry. 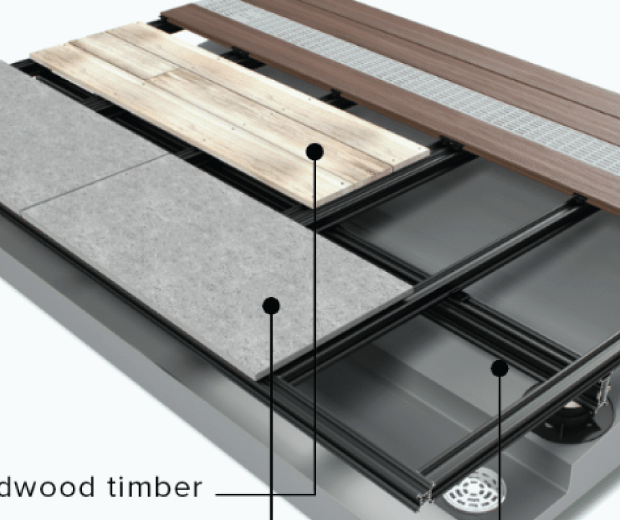 The perfect structural solution for installing a stable, straight, and rigid composite decking surface, QwickBuild can also be used to install exterior tiles, hardwood decking boards, and artificial turf for a truly bespoke solution to your client’s requirements. 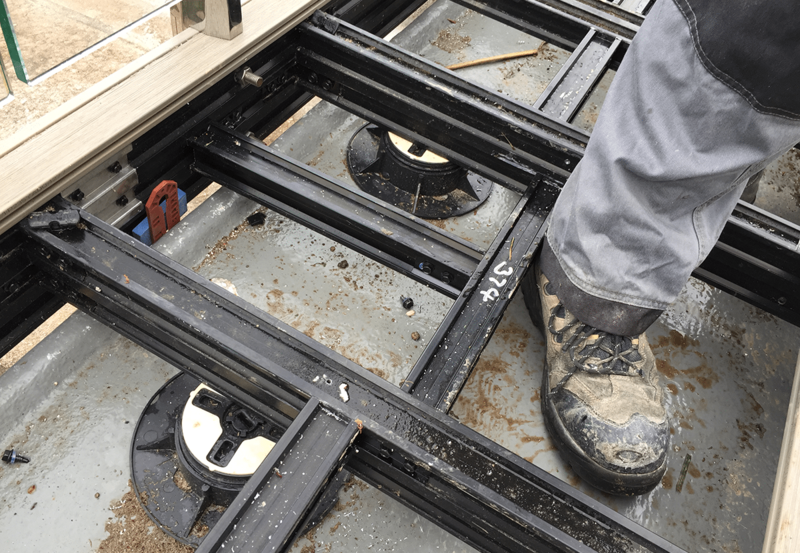 Using adjustable height pedestals, QwickBuild can make uneven or sloping surfaces more useable, and higher span capabilities eliminates up to 50 per cent of posts required. 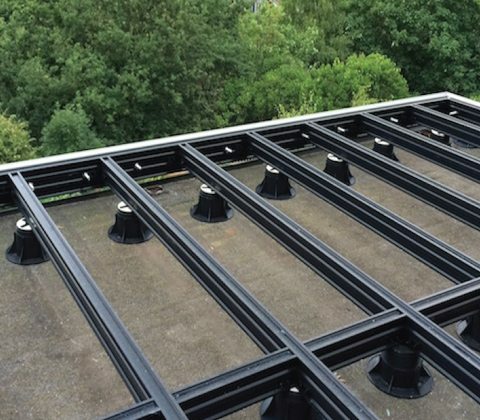 The frames can be prefabricated in our UK based factory, and the concealed clip system further speeds up installation on site with up to 75 per cent less fasteners required. On average, labour requirements are reduced by 60 per cent, and together with enhanced durability and dimensional stability, this results in roughly equivalent costs to traditional construction methods. 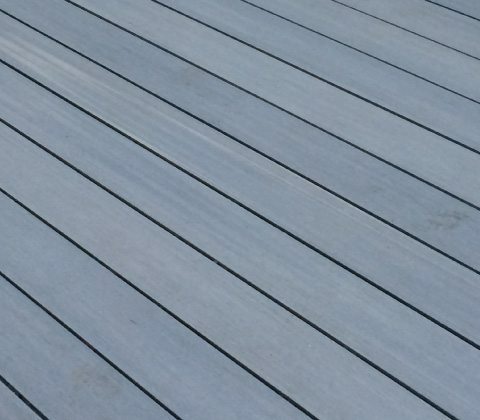 Both ResortDeck and EcoDecking boards come in perfect 4.8 metre lengths for minimal wastage compared to hardwood decking boards. They are made up of carefully selected recycled wood fibres and the highest grade polymers, together with ColourMix technology and an UltraShield layer to provide their superior appearance and durability. 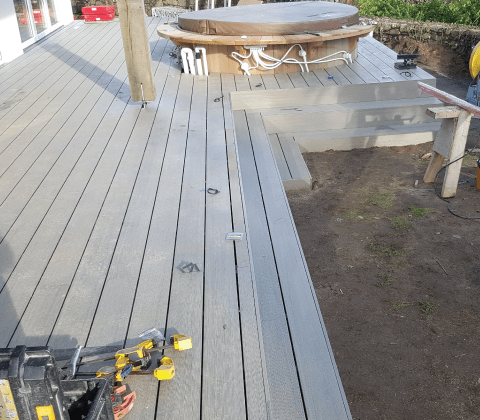 The best way to install ResortDeck and EcoDecking is over QwickBuild, however, the boards can also be installed over a traditional timber frame. 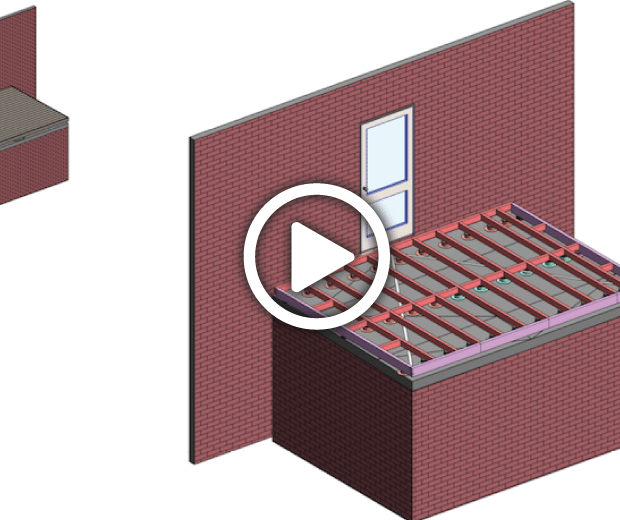 Read how we have combined our products to create some great spaces for several new builds and renovations. Visit our Resource Centre for technical information packs, guidance and video tutorials.